Roboversity Animatronics Challenge has successfully concluded with the Grand Finals held on 21st March during Techkriti, annual technical symposium of IIT Kanpur. Many curious eyes turned towards the event where the Finalists showcased Animatronics, a technology to create objects which seem real. Today’s Animatronics is used along with stop motion and computer graphics for movies, theme parks and advertising. 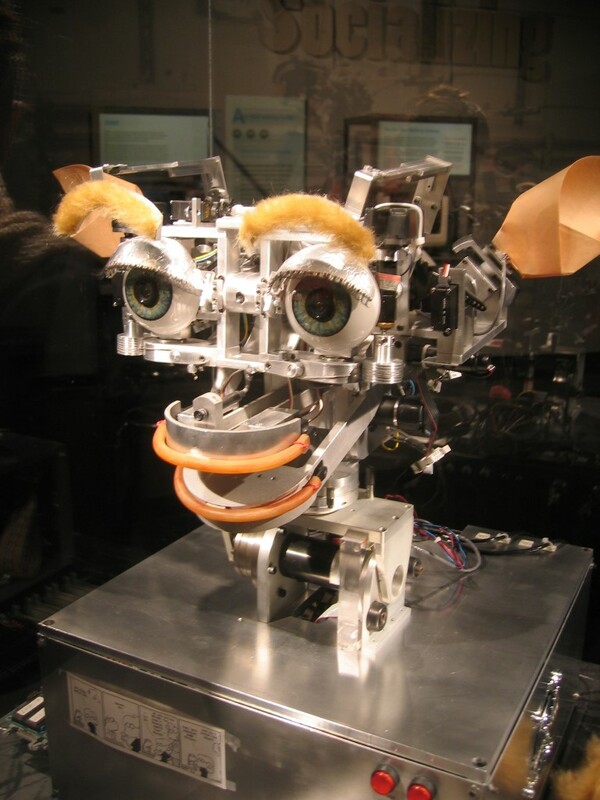 Recent technological advancements have put Animatronics at the frontline of innovation, leaving a healthy path for robotics enthusiasts to pursue. For students participating in this competition, the first objective though was to first learn Animatronics in regional workshops across India. First task assigned to them was to mimic a real human hand! 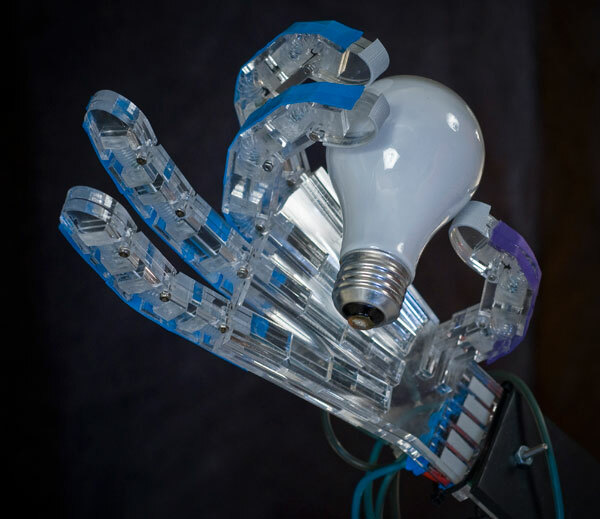 To breathe life into a robot Animatronic hand is one challenging task. Accomplishing this task (with expert help, of course) leaves a morale boosting impression on the students. To know more about the workshop and the competition, click here. Workshop participants with the best robotic creations qualified for the Finals. While the regional workshops provided a technological challenge, the Finals were more of an innovation challenge. Finalists had to design, build or demonstrate a project that innovatively uses Animatronics technology to solve real life problems. Students had a choice to upgrade their existing Animatronic hand projects or to create whole new models. From among the finalists, the most innovative and problem-solving idea makers were announced as the winners. Following are the winner details. Competitions like the Roboversity Animatronics Challenge give engineering students a chance to test the skills of their trade. Through such experience, Roboversity wishes to impart knowledge on creative subjects like Animatronics. The Roboversity team will come up with more such advanced initiatives to help widen the career scope for Indian engineering students.